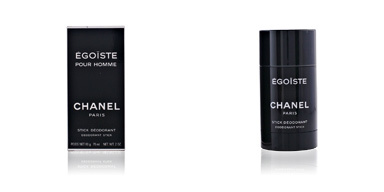 Égoïste by Chanel is an 'Eau de Toilette' for men belonging to the Spicy Woody family. 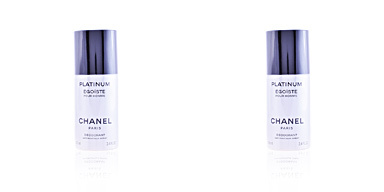 It is Chanel's least publicized male fragrance, because it has always wanted to take care of its exclusivity. The motive? 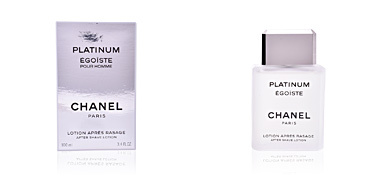 Its creator Jaques Polgue, Chanel's perfumer for more than three decades, has confessed to being his favorite fragrance and because of that, he preferred to keep it in commercial anonymity. 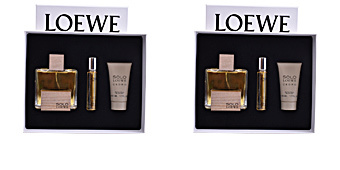 This fragrance was launched in 1990. 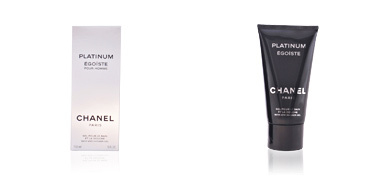 A wonderfully intense and different creation for a man with character and a lover of luxury. A seductive profile, in which his success lies in his strong personality. A determined and unpredictable man, free and clear. 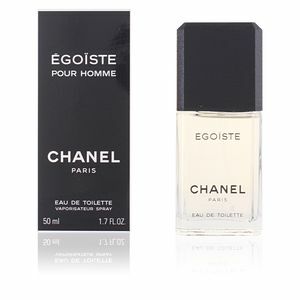 A presumptuous and haughty man, with high ambitions, which he pursues until he achieves, therefore, we are in front of a successful man, an Egoist man, a Chanel man. Its olfactory pyramid is made up of an infinite number of raw materials and inspired by a feminine perfume, although we cannot appreciate any trace of femininity in this creation. 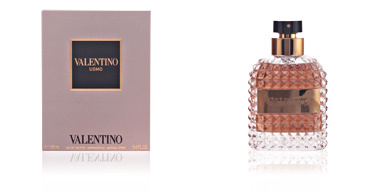 Its initial notes are Sicilian mandarin, Brazilian rosewood and coriander, warm and spicy aromas, which make way for a floral heart with hints of cinnamon, an addictive aromatic essence. Finally, these delicate aromas are eclipsed by the intensity and virility of leather and tobacco, fused with the warmth of amber and vanilla. WHY ÉGOÏOSTE? 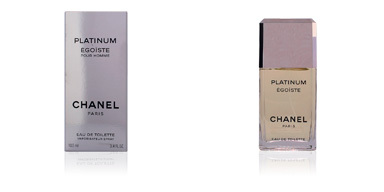 The name of this perfume comes from a famous survey of the female public before its launch on the market. She asked the women to describe the man in one word. The surprise at the results was that a large absolute majority agreed when it came to responding, and the winning adjective was undoubtedly: EGOISTIC. THE MALE ROSE. This fragrance is the first male fragrance to introduce an element as feminine as the rose among its main notes. On this occasion, the fusion of the latter with extremely manly notes creates a paradoxically opposite effect, giving it an infinite masculinity. FRENCH ELEGANCE. 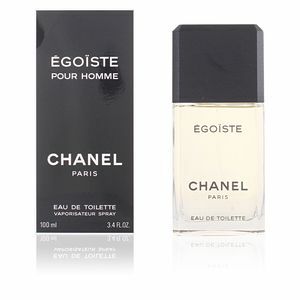 Égoïste symbolizes an elegant man with a very French class. Sobriety, tenacity and strength are the adjectives that best describe it. 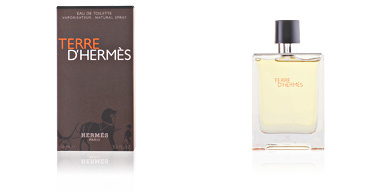 Top notes: Mahogany, Sicilian mandarin , rosewood from Brazil and cilantro. Middle notes: Carnation, cinnamon and Damascus rose. 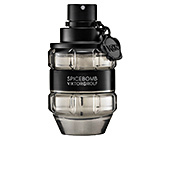 Base notes: Leather, sandalwood, vanilla and amber snuff. 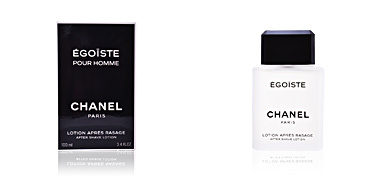 Égoïste by Chanel is a wood spiced fragrance. 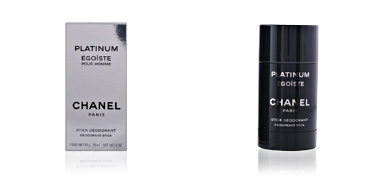 Because of its scent notes, it is an ideal choice for daily use and night time, especially in autumn and winter. 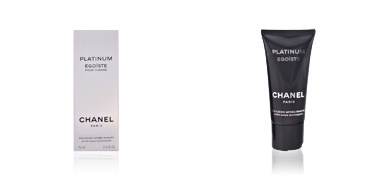 Excellent fixation and long-lasting scent, making it one of the 10 Masculine fragrances with the most projection on the skin. 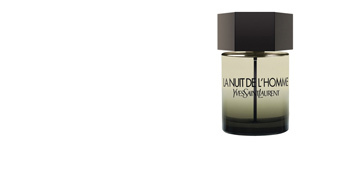 This fragrance is recommended for men over 40 years old due to the intensity of its notes.